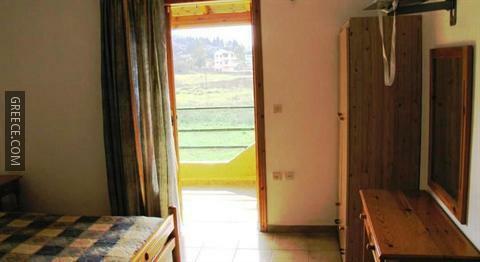 Facilities at the Louka Apartments include family rooms, free Wi-Fi and a playground. 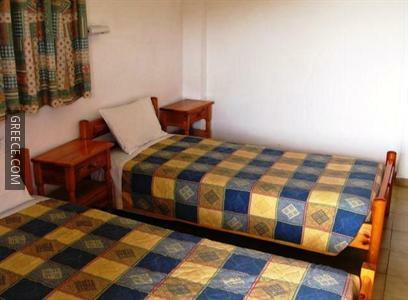 The property also provides luggage storage, a shuttle service and laundry facilities. 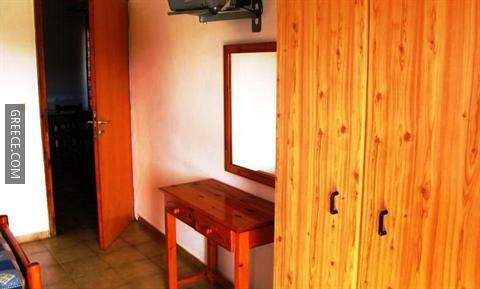 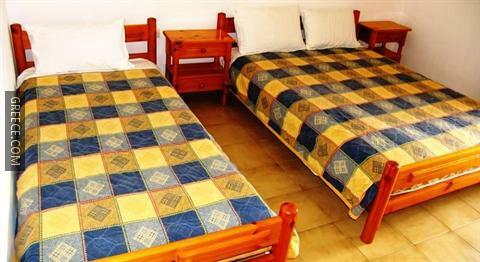 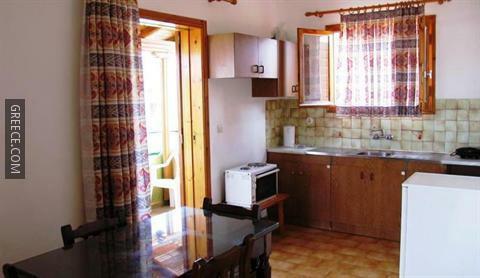 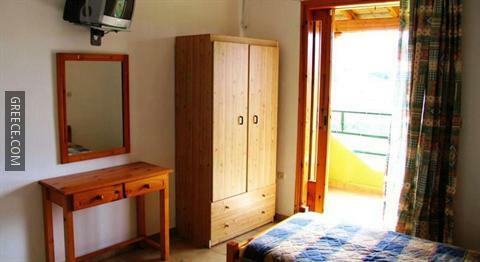 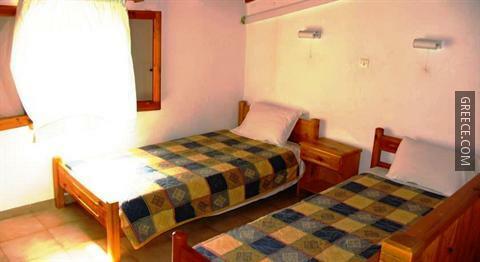 The Louka Apartments has 10 comfortable apartments. 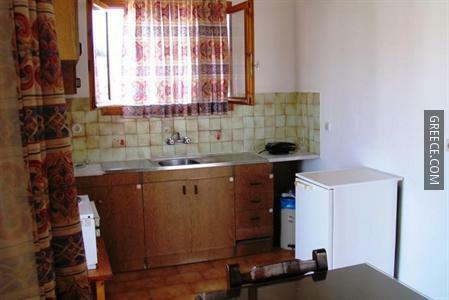 The location of the property means guests can easily reach multiple places of interest by foot. 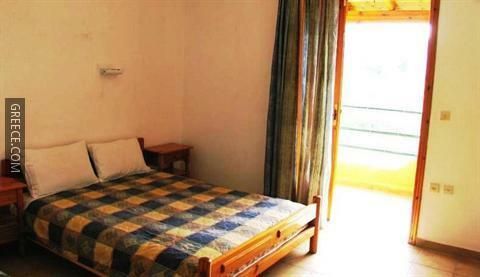 Acharavi and Roda are just a quick drive away for guests with a vehicle.